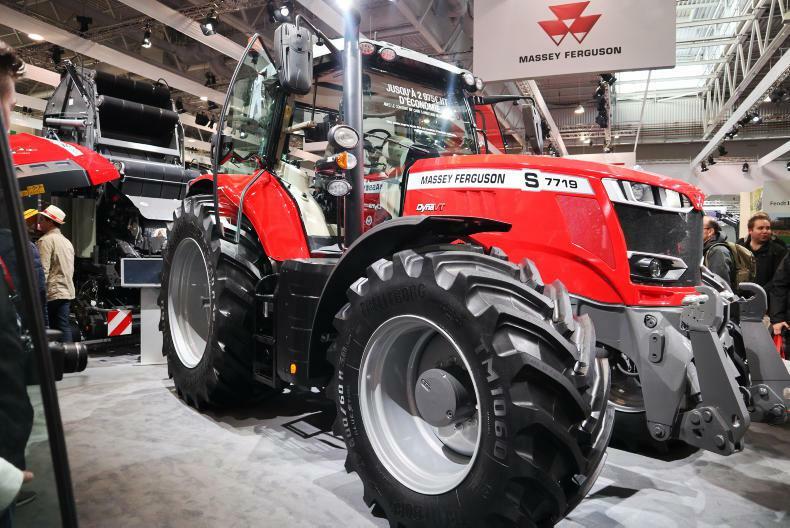 The FTMTA Farm Machinery Show was the ideal setting for tractor manufacturers to show off their latest high-horsepower workhorses. Peter Thomas Keaveney reports. 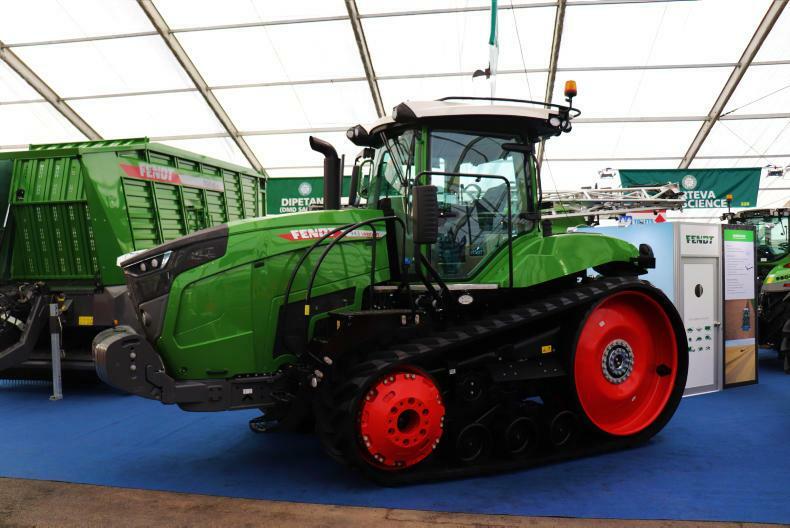 The Fendt 943MT is capable of turning out up to 431hp. 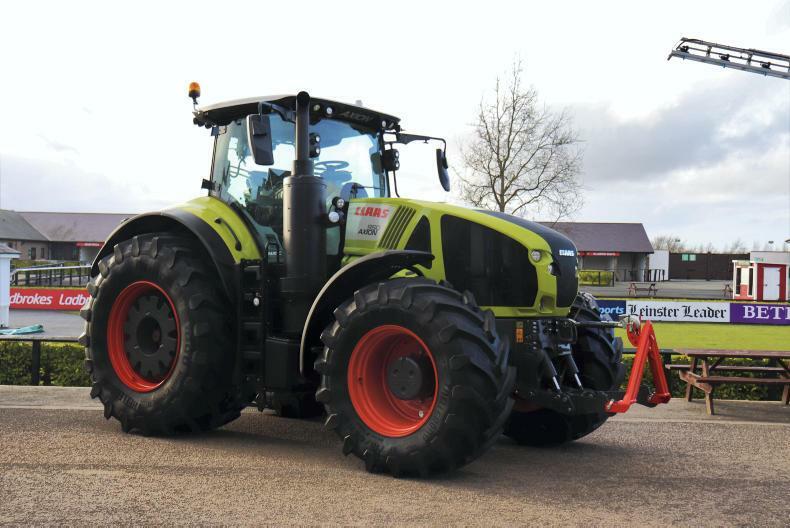 The Claas Axion 950 is powered by a six-cylinder FPT engine capable of producing up to 416hp. The Case Magnum 380 is powered by a six-cylinder common rail diesel engine, capable of churning out 435hp. 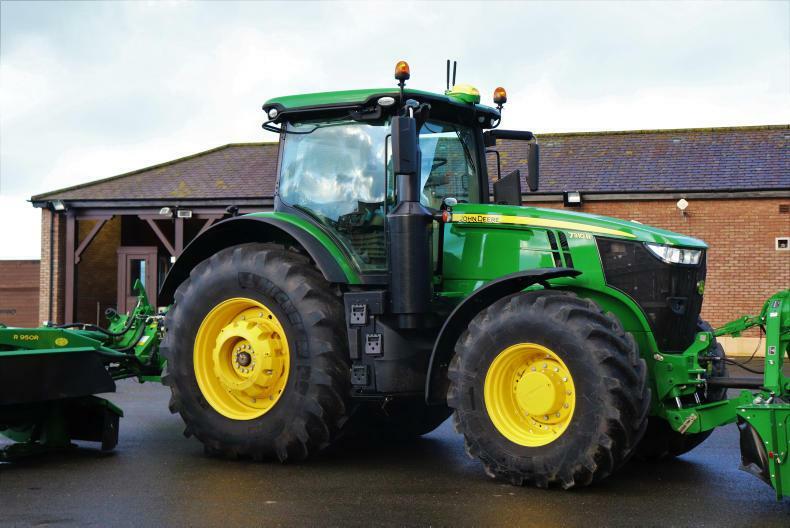 The 7310R is the largest model in the 7R series and produces up to 352hp. 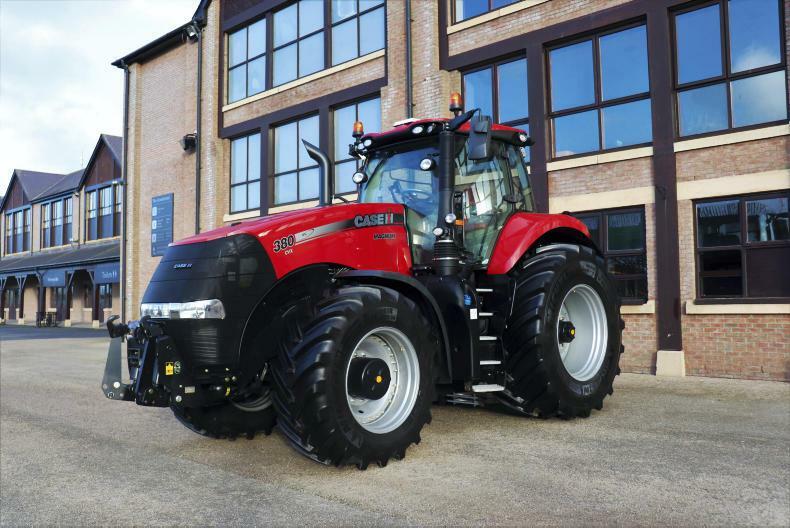 Peter Thomas Keaveney takes a look at the latest addition to the Massey Ferguson 7700 series, a 220hp 7719S. The new 7719S has a maximum power output of 220hp. 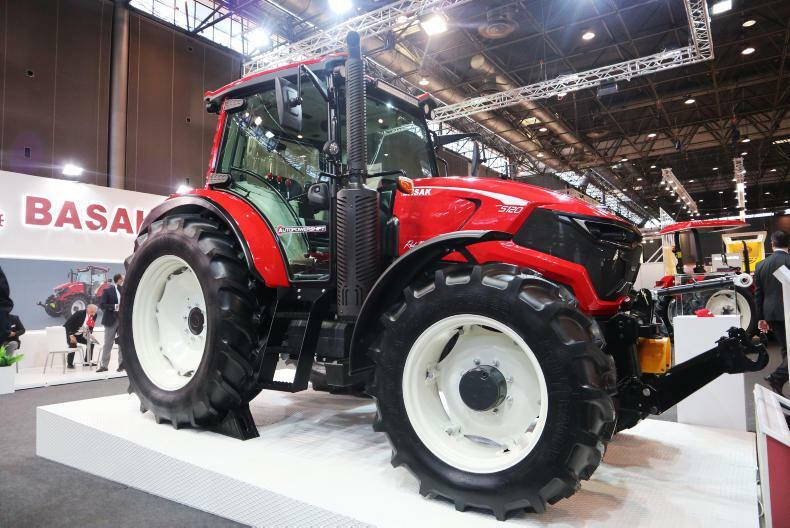 Turkish-based tractor manufacturer Basek has been building tractors since the 1950s. The firm just unveiled its latest range. Peter Thomas Keaveney reports. Basek unveiled a new series of tractors consisting of three models. 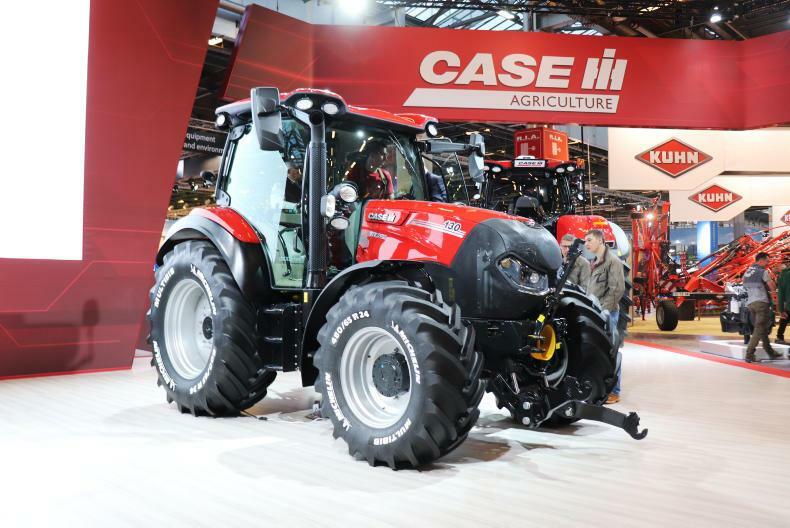 Peter Thomas Keaveney takes a look at the new range of Case Versum tractors. New Machinery at SIMA 2019.